Looking for a way to connect to the School and other parents? Look no further than the Parents’ Association! 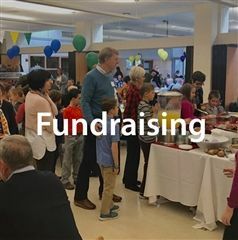 The Parents’ Association provides a wide range of opportunities to meet and mingle with other parents, and also to volunteer and help out the school community. 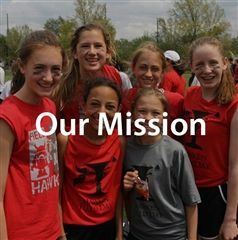 Our Parents’ Association consists of every parent or guardian of a Hawken student. You are automatically a member of the Parents’ Association simply by having a son or daughter at the school. The Parents’ Association is a wonderful way to become involved with the school. 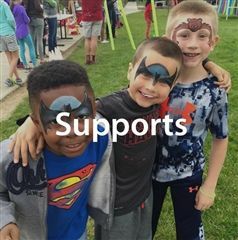 Parent input and participation is valued and encouraged; in fact, Hawken relies on parent support for many community programs. 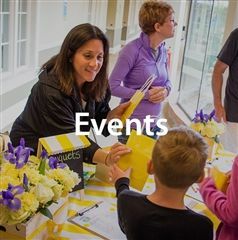 The Parents’ Association provides and supports numerous events throughout the school year. 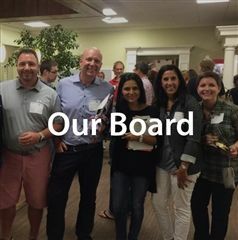 To help support the School, we invite you to volunteer your time for an event or committee, or to participate in a fundraising endeavor. Parents are also invited to attend various Parents’ Association meetings and gatherings held throughout the year. We would love to have you volunteer as your time permits. 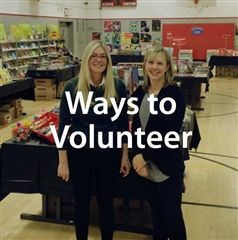 Please (click here) to fill out our volunteer form with your preferences. For more information, email parents@hawken.edu or visit the Parents’ Association Facebook page.